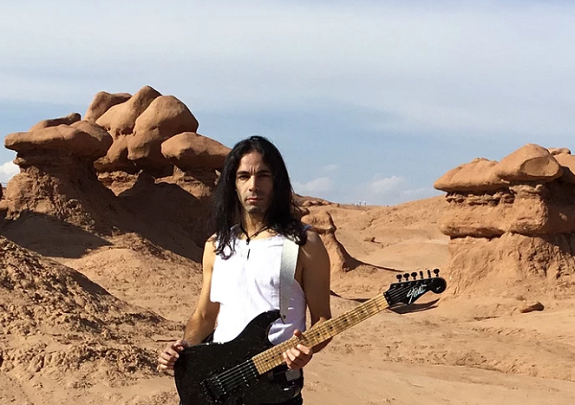 Attention Ethan Brosh fans! You guys are in luck because he will be releasing his 3rd album, “Conspiracy” on February 16th. Something really cool on this album is that Steel Panther’s Satchel will also be providing a guest solo on one of the tracks. Check out all of the info below and be sure to pick up a copy of the album in just a few weeks.